Crushed. "Crushed" a Spike wallpaper created by TheCountess - images from Mutant Enemy & FOX / jigsaw puzzle at: . 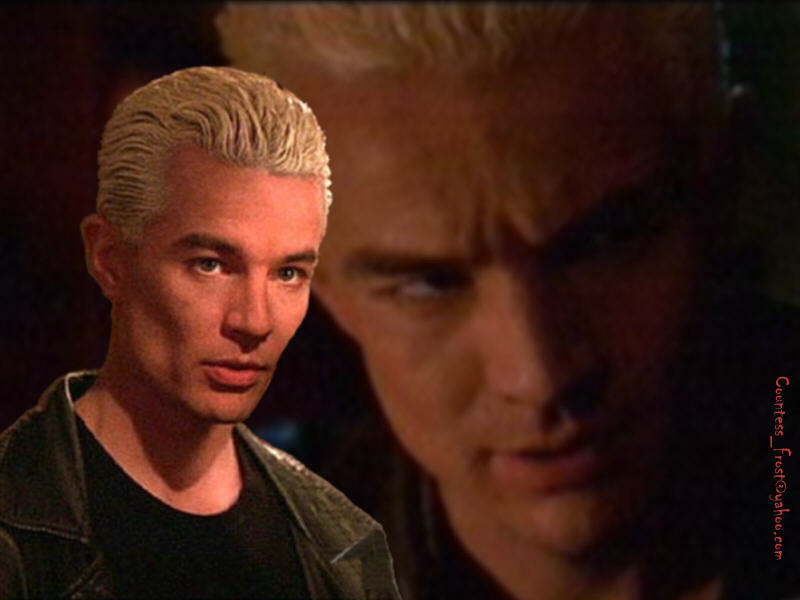 HD Wallpaper and background images in the Buffy the Vampire Slayer club tagged: buffy the vampire slayer spike james marsters vampire tv show fan art wallpaper thecountess jigsaw puzzle.